Helsinki Daughter of the Baltic. 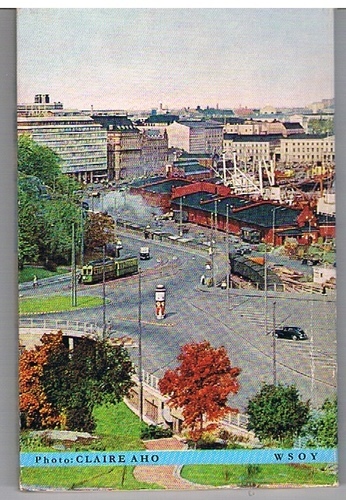 Home » Atlases, maps & guides » Helsinki Daughter of the Baltic. A very nice bright copy. Clean and tight. Barely used. 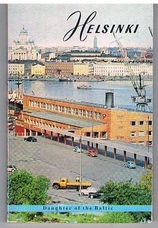 Kodachrome-type colour photography to covers and inside. ; Photography and copyright Claire Aho.